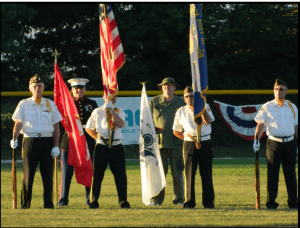 Each year during the tournament, the MCYSA hosts an “Armed Forces Recognition Night,” and veterans of each branch of the service are recognized during the pregame ceremony prior to a Feature Game. Veterans in uniform present the colors prior to the National Anthem. 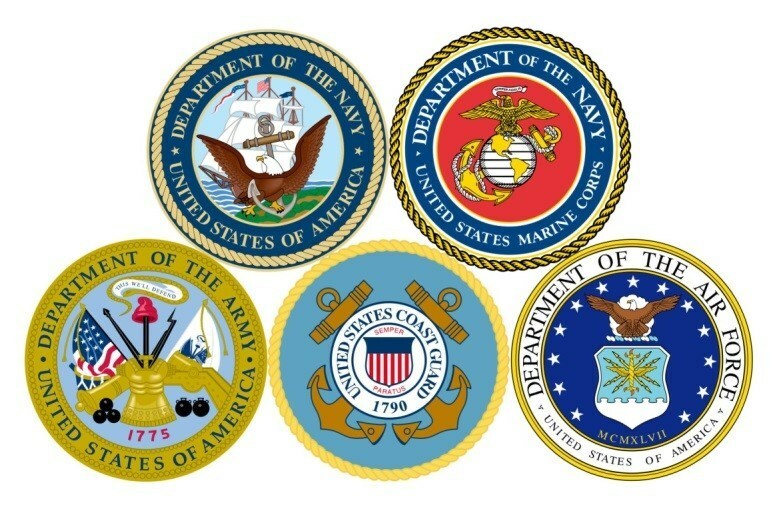 JA Frate is our sponsor for the 2019 Armed Forces Night. 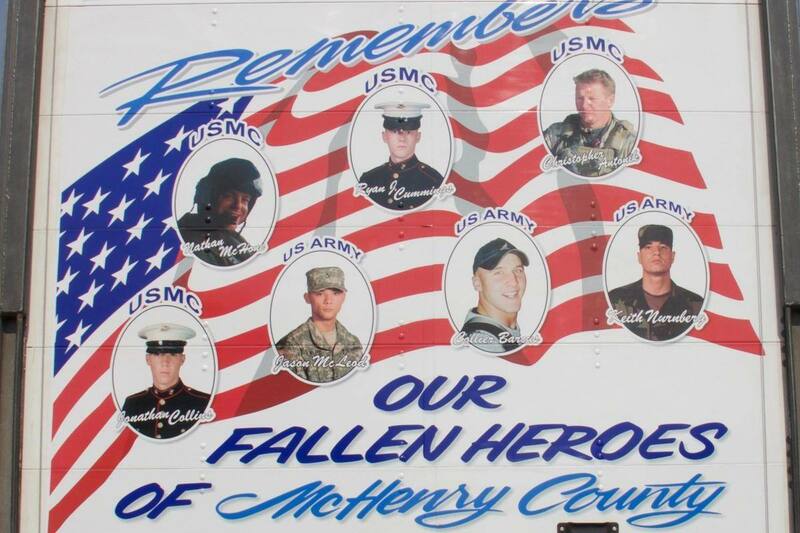 JA Frate is well known throughout our community for their support of veterans’ causes, and for their Memorial Trailers which recognize local fallen heroes.